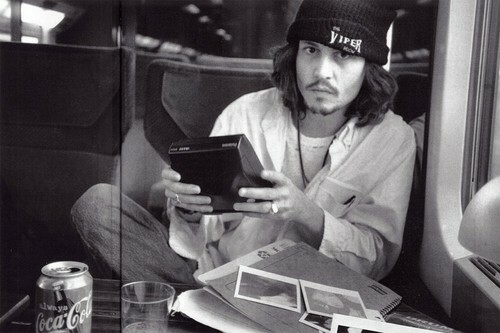 Johnny I really Liebe you♥. . HD Wallpaper and background images in the Johnny Depp club tagged: johnny depp hot photoshoot. This Johnny Depp photo might contain zeichen, plakat, text, tafel, schilder, poster, kaffeepause, teepause, zeitung, papier, magazin, tabloid, rag, zeitschrift, lappen, and boulevard.